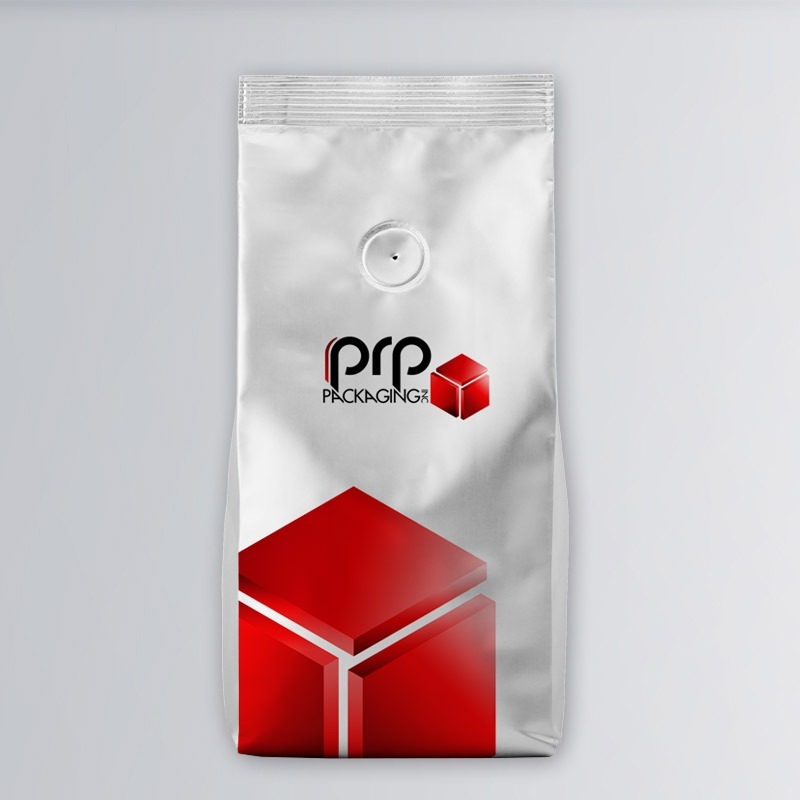 PRP Packaging offers a variety of coffee and tea packaging solutions that ensure maximum shelf appeal and product integrity. 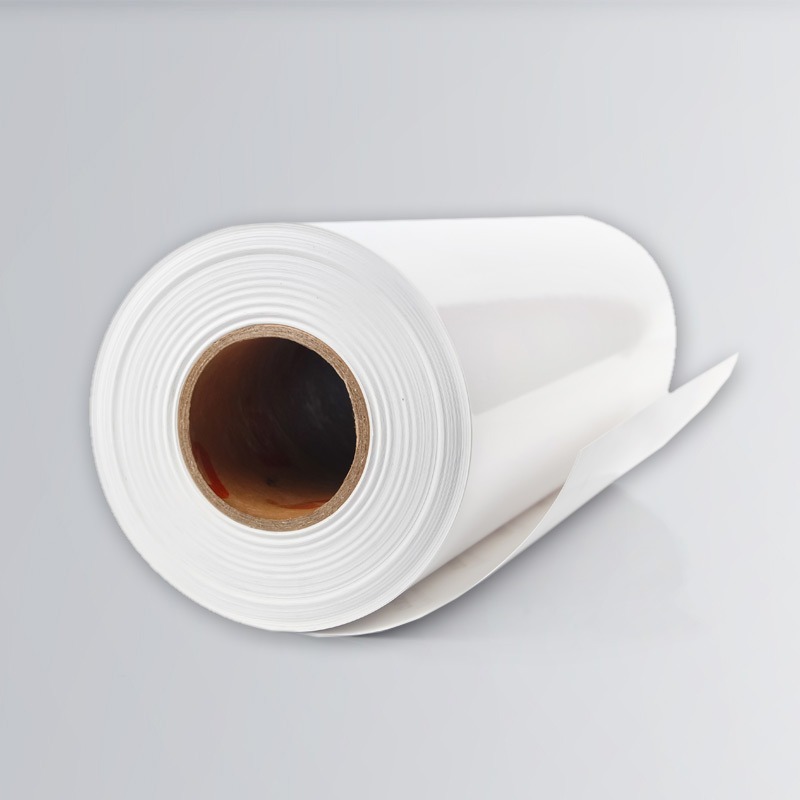 In recent decades, manufacturers have turned to flexible packaging to improve the consumer experience, provide eco-friendly packaging and stand out from industry competitors. 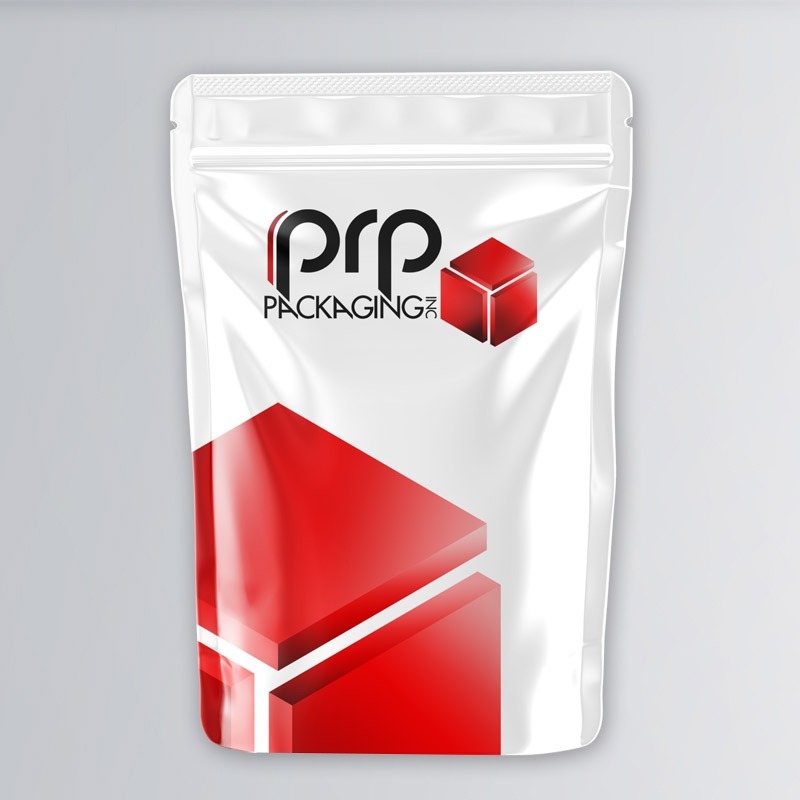 PRP Packaging is an industry-leading packaging company providing flexible packaging for the coffee and tea industry. We offer an extensive array of specialty coffee and tea packaging that ensures your product has the latest in ease of use and convenience. 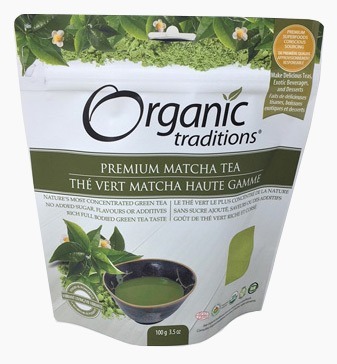 Keep your coffee and tea products fresh and extend shelf life with high-barrier protection against oxygen and moisture. 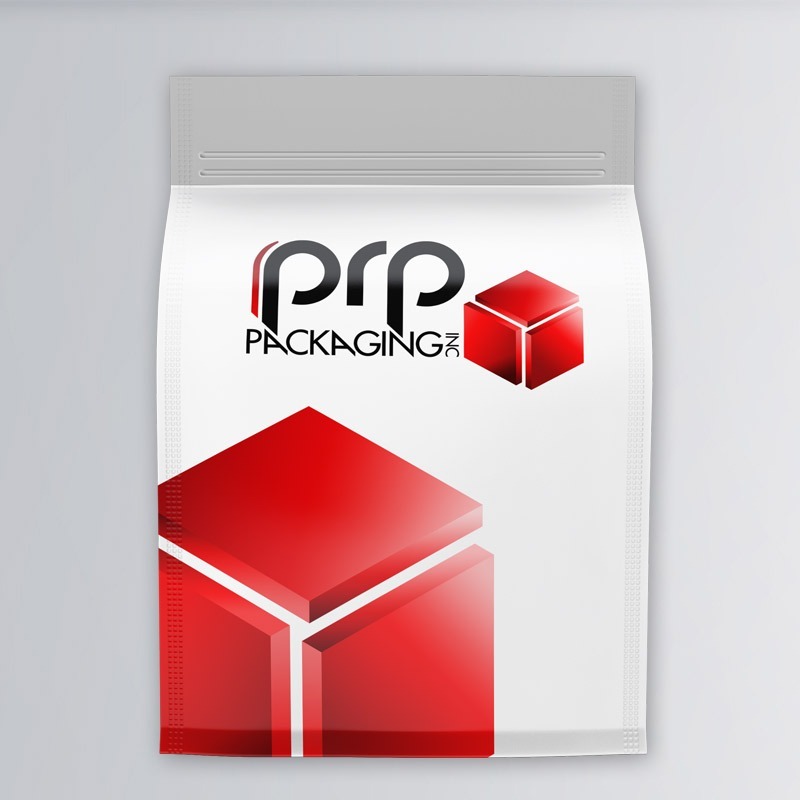 PRP Packaging can develop optimal packaging for your coffee and tea needs.  With over 25 years in the coffee and tea packaging industry, PRP Packaging leverages its extensive experience to deliver the latest in print technology and film innovation. 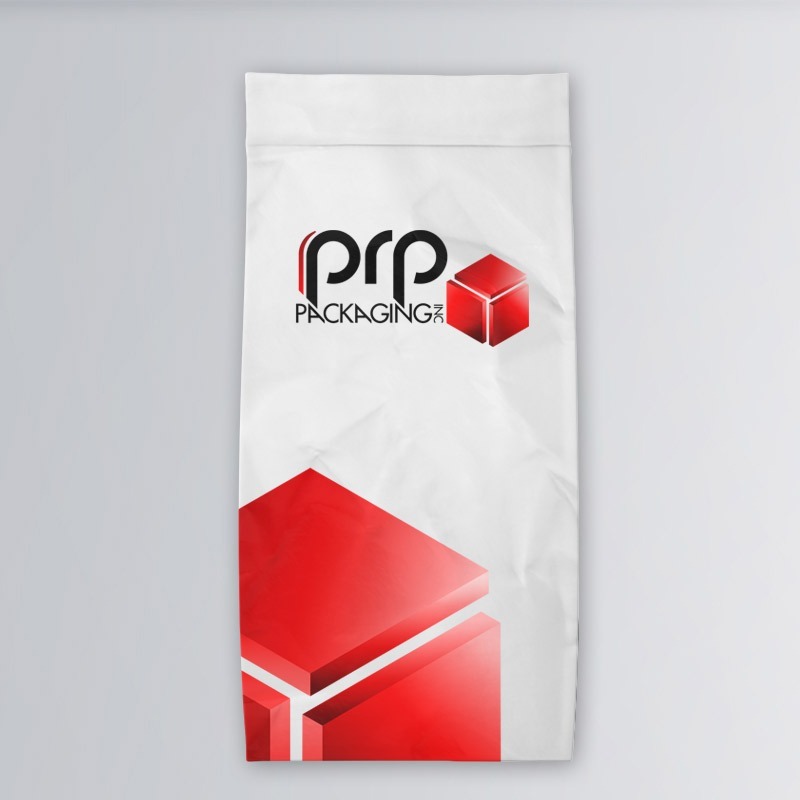 PRP Packaging is dedicated to providing customized, high-quality coffee and tea packaging solutions to clients across the nation. We are committed to not only satisfying client expectations, but ultimately exceeding them as well. 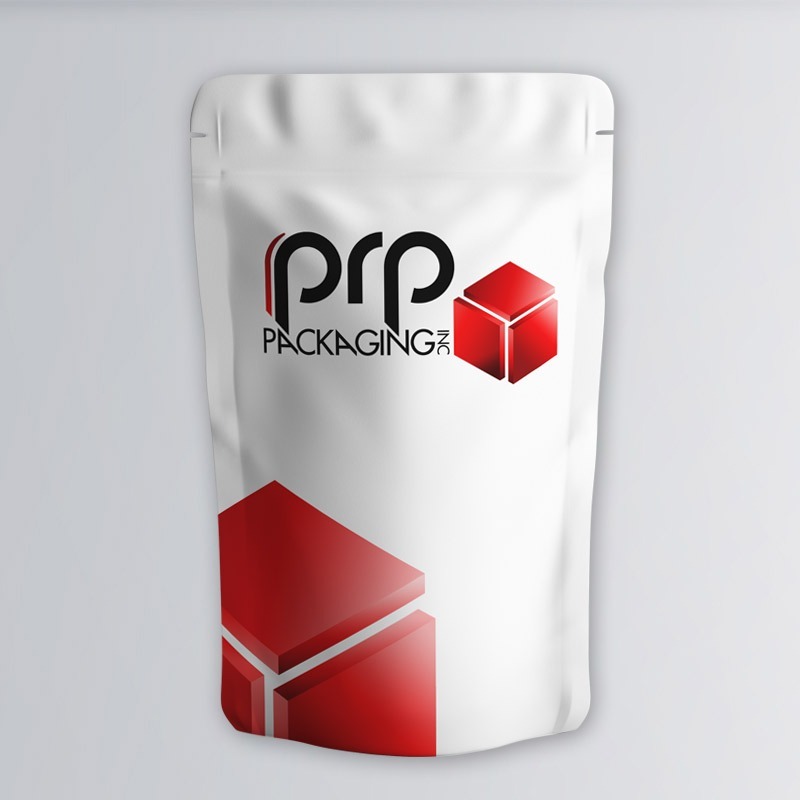 Please feel free to contact us today to learn about all our coffee and tea packaging solutions. 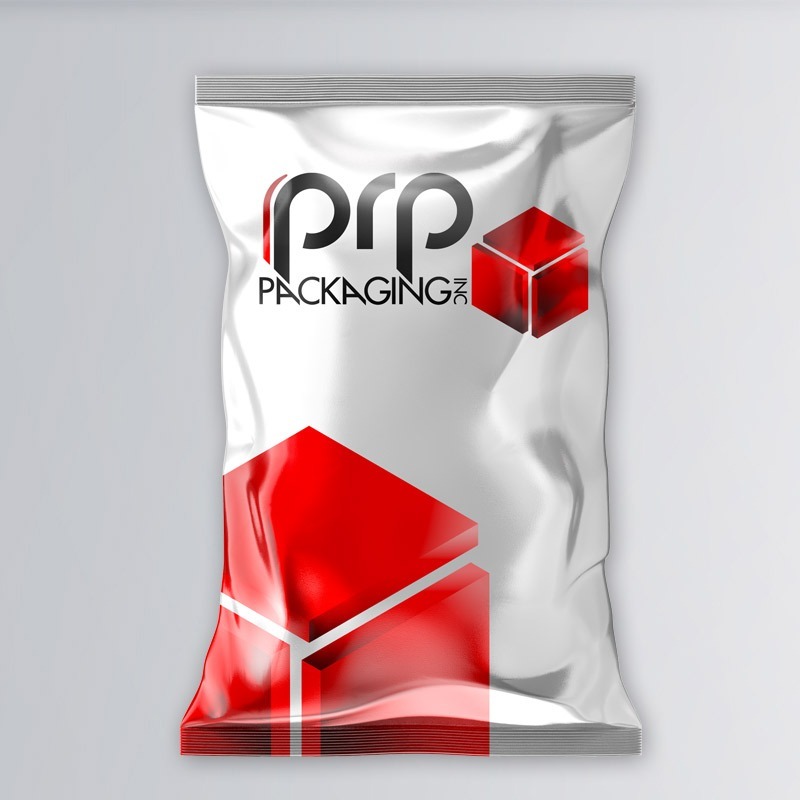 We look forward to serving you and your unique packaging needs!